These coupons are valid until April 14, 2019. Offers and dates may vary in each province. 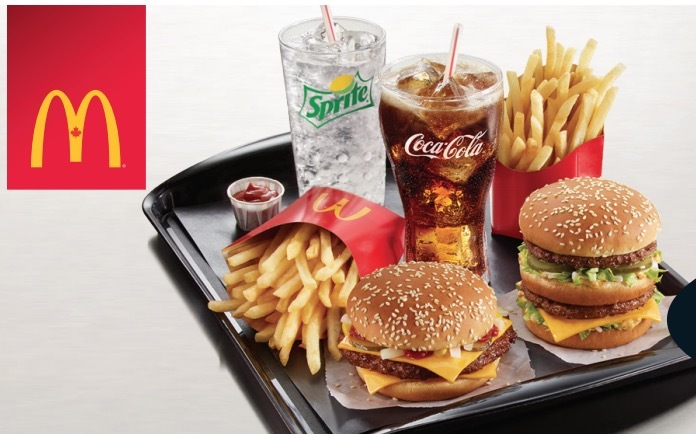 Click here to find McDonald’s near you.